Bombe Bedside Table based on an original Louis XV period design. Bombe chests stood in every fashionable Parisian home during the reign of Louis XV, the name deriving from a French term for any rounded piece of furniture. 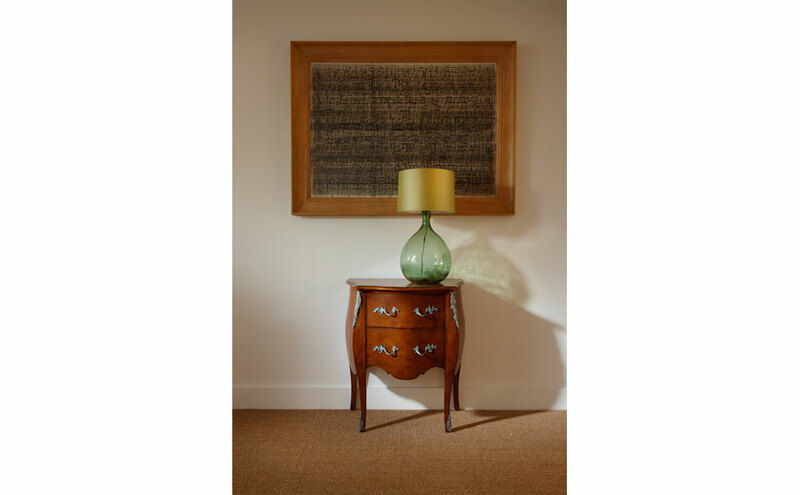 Our bombe bedside table has the distinctive bombe shape, and beautiful nickel detailing.